Smaller is better sometimes. 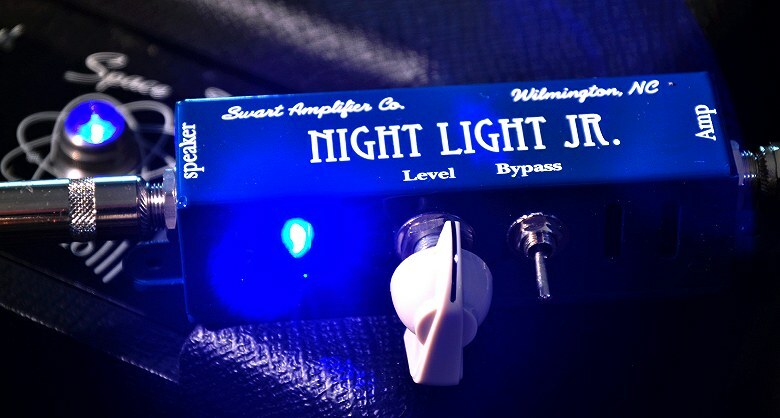 In this case, the Night Light Jr attenuator packs a punch in a tiny package. 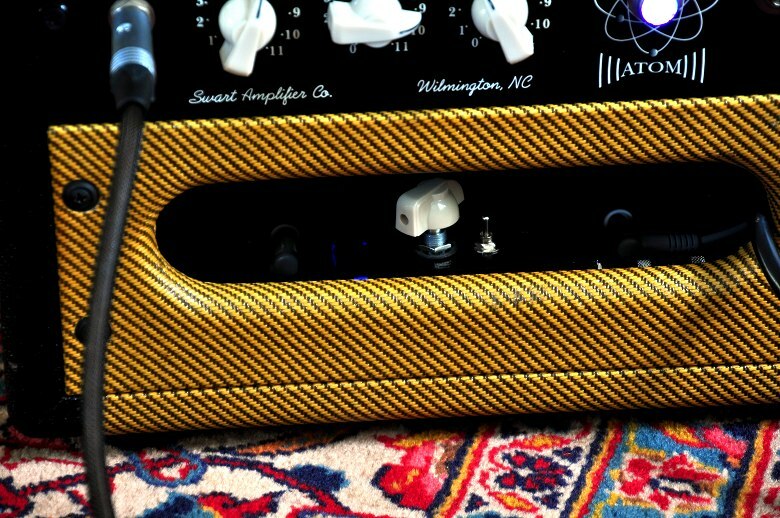 We wanted something to hide in the port of the ST-6V6se, Atomic Jr, STR-Tweed, and STR-Tremolo. 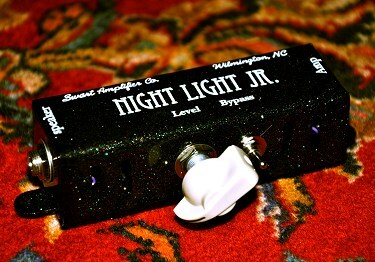 Something more simple, bare bones, something designed for the low watt sect. 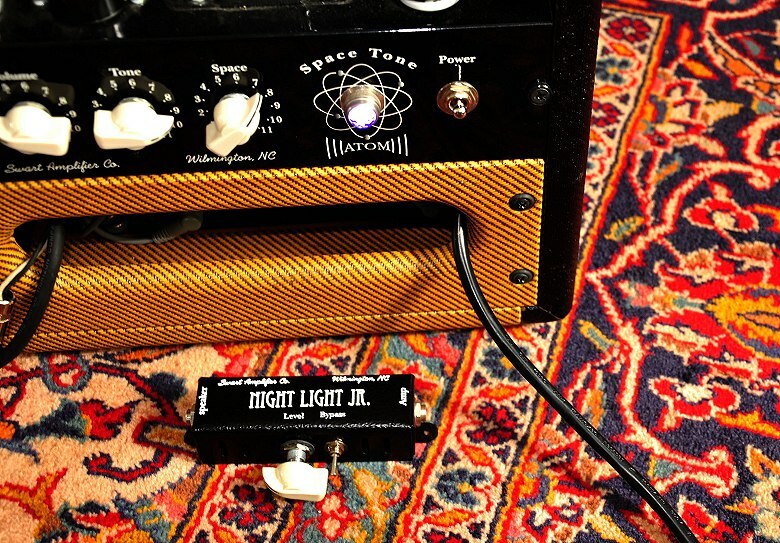 The first 25 Night Light Jr are sitting here waiting to be mounted within our low watt amps or tossed within any 4-8ohm amp that is 15w or less. Sounds sublime and even has some of the Night Light Blue Magic while at work. Less features than our main Night Light and really designed for mounting vs stand alone. 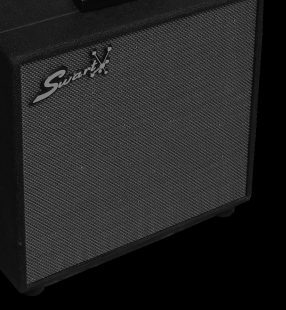 But we're really digging this little beast and loving the way it brings that Swart Low Watt breakup at more manageable levels for those in need inside the smaller combos. 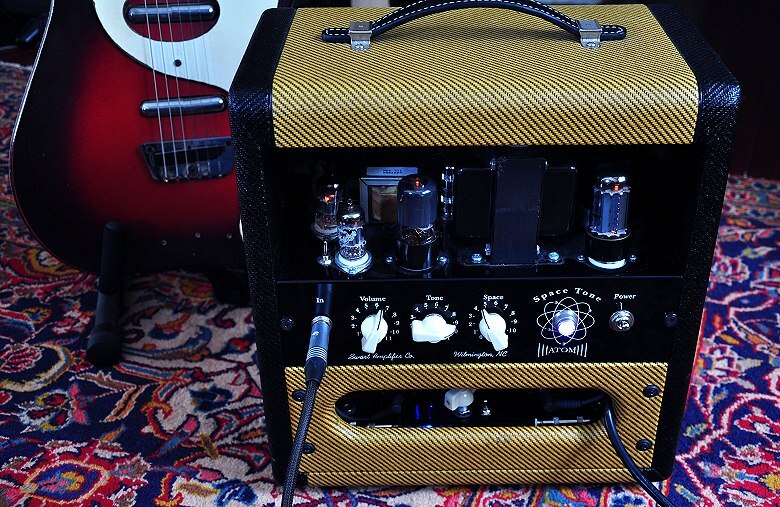 Will be able to be custom ordered within our amps soon, too! Call or mail your favorite Swart Dealer to buy for easy install or add it to your low watt Swart build. 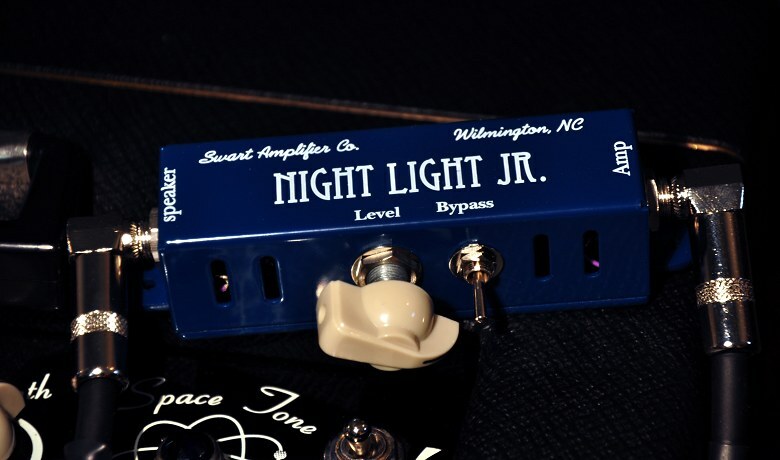 2018 UPDATE: The Night Light Jr BLUE run now in stock and shipping out to your favorite dealer! Get your orders in before we run out of stock on this run. The blue version is super sweet with a very tight looking box. This is a super easy install on the back panel interior. 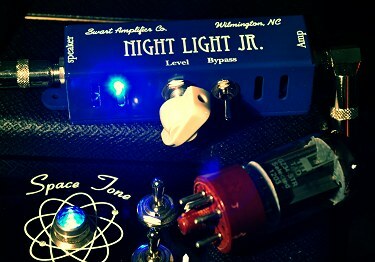 New NL Jr in Vintage Blue - Now Shipping!